We consider the strength of the economy and overall market conditions, but we are ultimately bottom-up rather than top-down investors. We seek out quality companies with healthy balance sheets, positive cash flows, solid business models, and strong management. We search for responsible management teams that are focused on delivering long-term value to their customers. We are long-term investors who recognize that value is not created in a single quarter or even in a single year. Long-term, enduring value is created over years of hard work with smart decisions and prudent long-range planning. 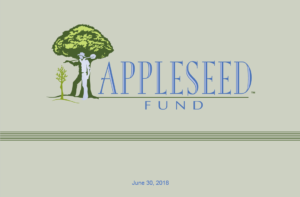 As the adviser to Appleseed, we examine a company’s Environmental, Social, and Governance (ESG) factors when we evaluate an investment, when we communicate with management, and when we vote on shareholder initiatives. By considering environmental, social, and governance performance when we invest, we believe we can reduce our investment risks. When a company focuses on improving its safety performance, it reduces the risk of a safety-related lawsuit. When a management team is already looking to improve its own environmental performance, the likelihood of a large environmental-related liability is diminished. When management incentives are properly aligned with shareholders, managers are less likely to risk a company’s competitive positioning for a short-term gain of the stock price. 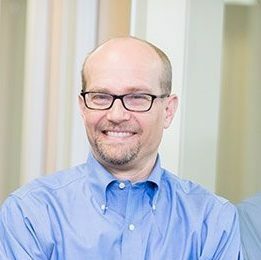 Prior to joining the adviser in 2004, Adam worked in several operating roles, as Sr. Vice President of Corporate Development at EquipNet, Inc., and as VP of Strategy and Business Development at Frontier Natural Products Co-op, an organic food manufacturer. 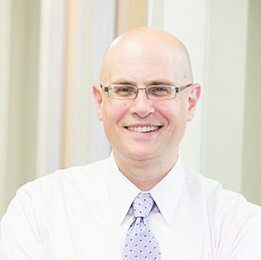 Adam began his career as a Management Consultant at Gemini Consulting and prior to that, at Andersen Consulting. Adam earned a BA and MBA from Stanford University. 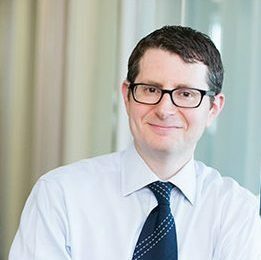 Prior to joining the adviser in 2001, Bill was an Associate in Investment Banking at Credit Suisse in Chicago and worked as an Investment Banker and fixed income Research Analyst at Donaldson, Lufkin & Jenrette (DLJ) in New York. Billy began his career at MetLife Investment Management Corp. He earned a BA from Haverford College and an MBA from the Wharton School of the University of Pennsylvania. Prior to joining the adviser in 2004, Josh held positions in research analysis and business development, including as Director of Business Development at Color Kinetics and a role as a Research Analyst at Shearman & Sterling. Josh earned a BA from the University of Virginia and MBA from the University of Michigan.